Foxx is set to executive produce the series about the soul singer's life, depicting the ups and downs of Gaye's rise to fame and personal life. 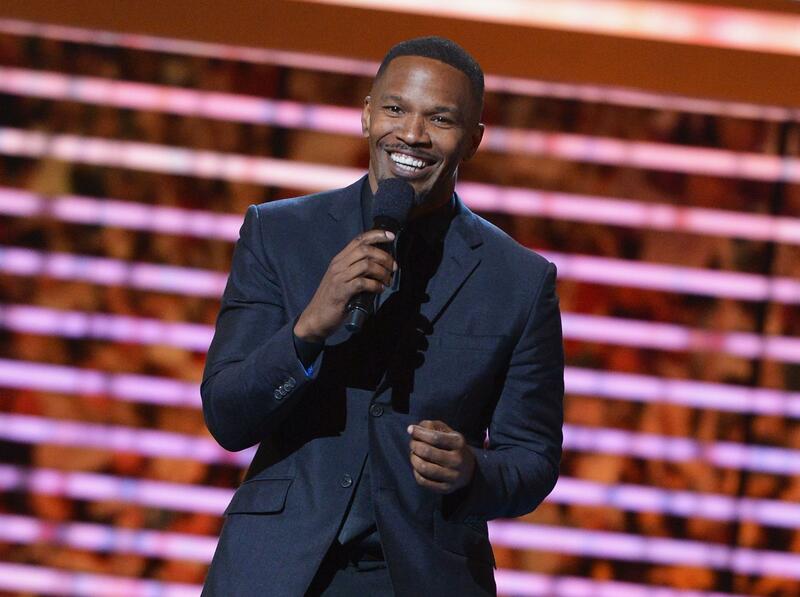 Jamie Foxx is stepping behind the scenes to executive produce a limited series about iconic singer Marvin Gaye. With the blessing of the late singer’s family, Foxx’s series will tackle the ups and downs of Gaye’s life. Gaye was one of Motown’s biggest stars before his death in 1984. Numerous people have tried to bring the icon’s story to the screen, but plans always fell through. Foxx will produce alongside Suzanne de Passe and Madison Jones.